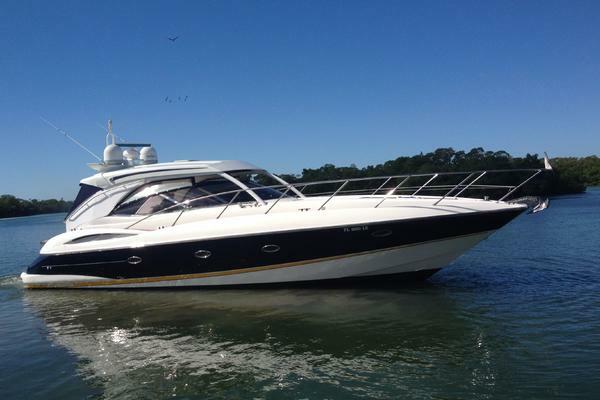 United Yacht Sales New Jersey would love to guide you through a personal showing of this 52' Sea Ray 52 Sundancer 2006. 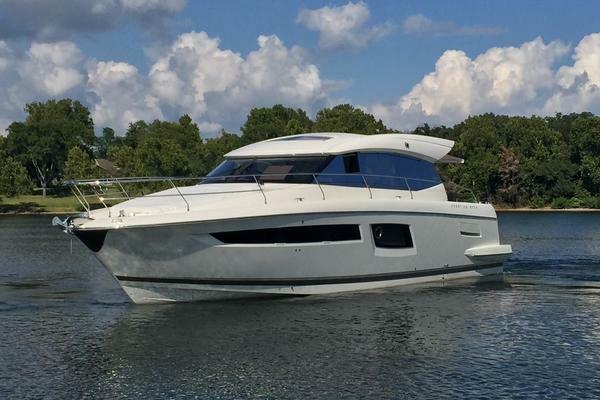 This yacht for sale is located in San Diego, California and priced at $459,900. For a showing please contact us by filling out the form on this page and we will get back to you shortly! Contoured lines and dramatic styling reveal a refined and powerful presence that will take your breath away. Graceful lines and a distinctive bow provide improved function with enhanced visibility. Beneath her appealing style are the technological advancements and conveniences you've come to expect from Sea Ray.